Optimist Hall, formerly known as Tompkins Hall, is a transformative mixed-use development just outside Uptown in the Optimist Park neighborhood. 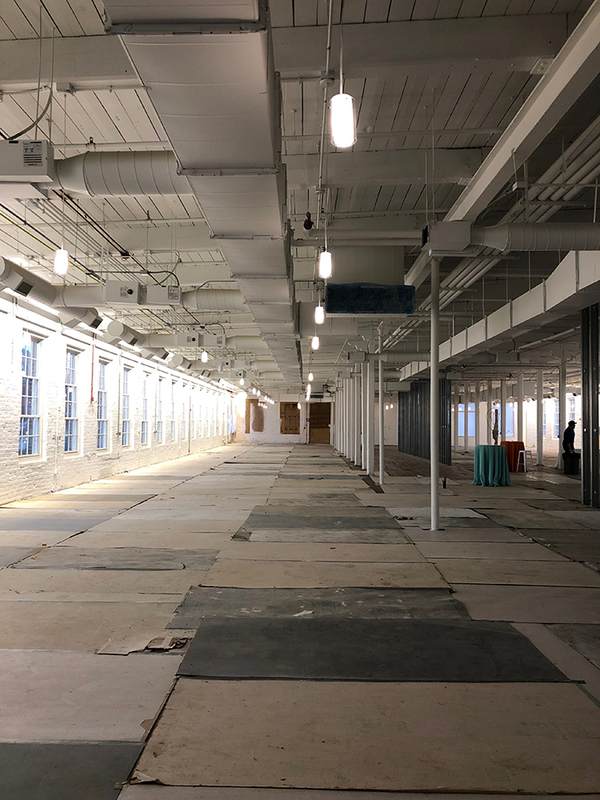 The $60 million redevelopment of an old mill will include 83,000 square feet of office space that will be occupied by Duke Energy, a 22,000-square-foot food hall with about 20 vendors and an additional 32,000 square feet of anchor restaurant and outdoor space. 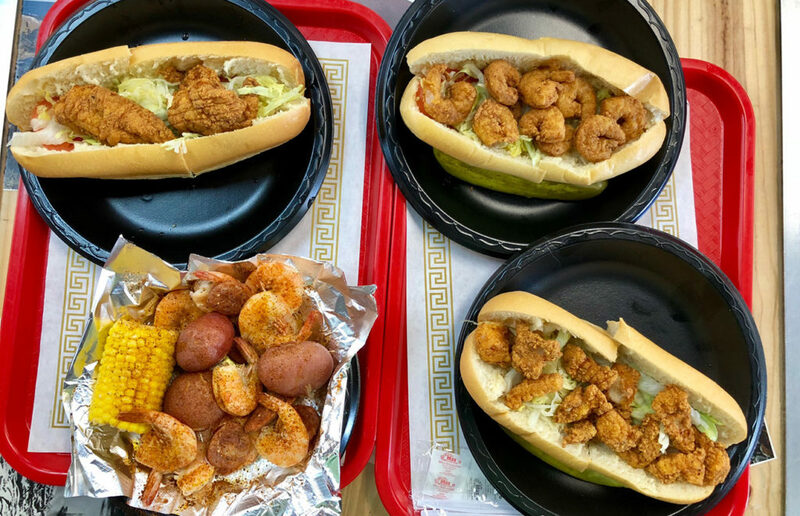 If you’re familiar with Krog Street Market and Ponce City Market in Atlanta, UrbanSpace in New York City or Morgan Street Food Hall in Raleigh, you can get a pretty good idea of what to expect here. It’s going to be incredible and it’s coming sooner than you think. Look for initial openings to begin early 2019. Here is a look at all the Optimist Hall tenants that have been announced so far. Concept: A legit French rotisserie from the team behind Aix en Provence. Concept: Fine stationery and supplies like greeting cards, books journals and gifts. They’ve got locations in Atlanta, Athens and Dallas. Concept: Traditional Neapolitan pizza cooked in a wood-fired oven. 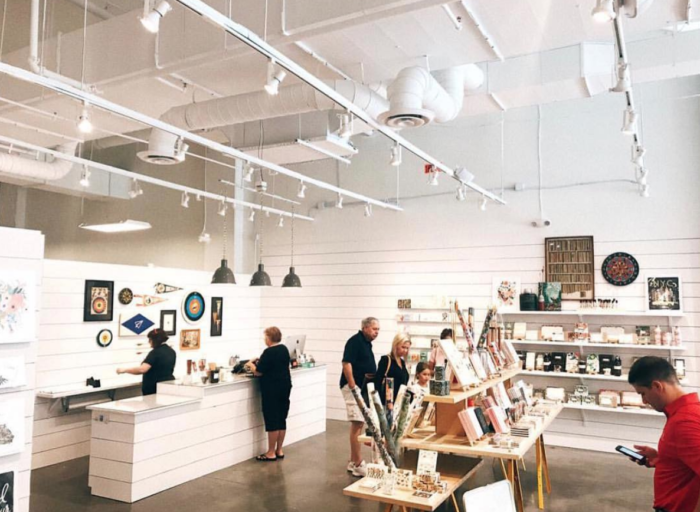 Ava’s flagship location is a full-service restaurant in Tampa’s Hyde Park neighborhood but their satellite market stall, opened earlier this year at Armature Works’ riverside Heights Public Market, is more like what we’ll be seeing in Charlotte. 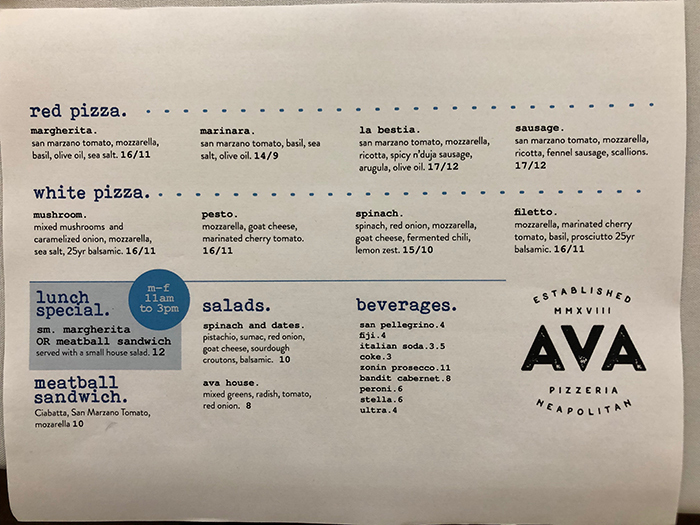 Ava at Armature features 9 pizzas priced about $8-$15 each. 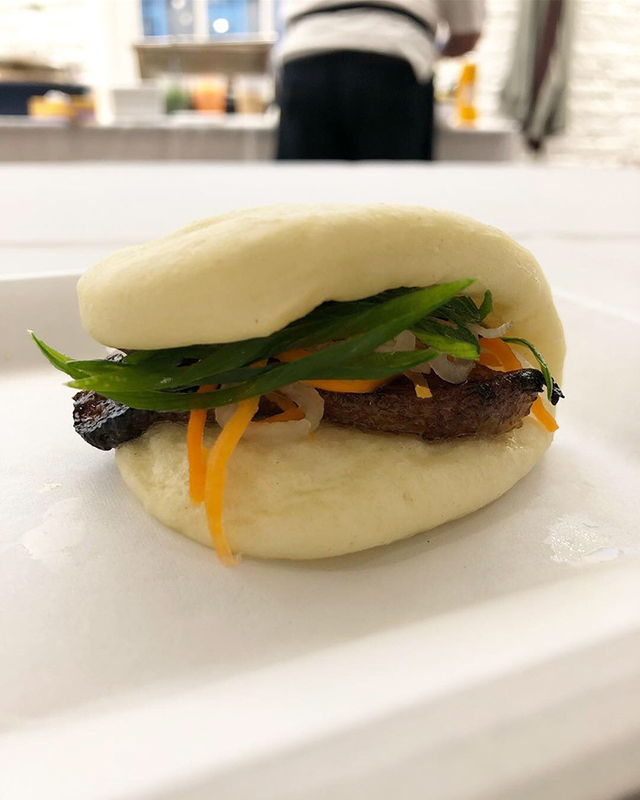 Concept: Ramen and bun shop from the chef behind Good Food on Montford’s wildly popular steamed buns. 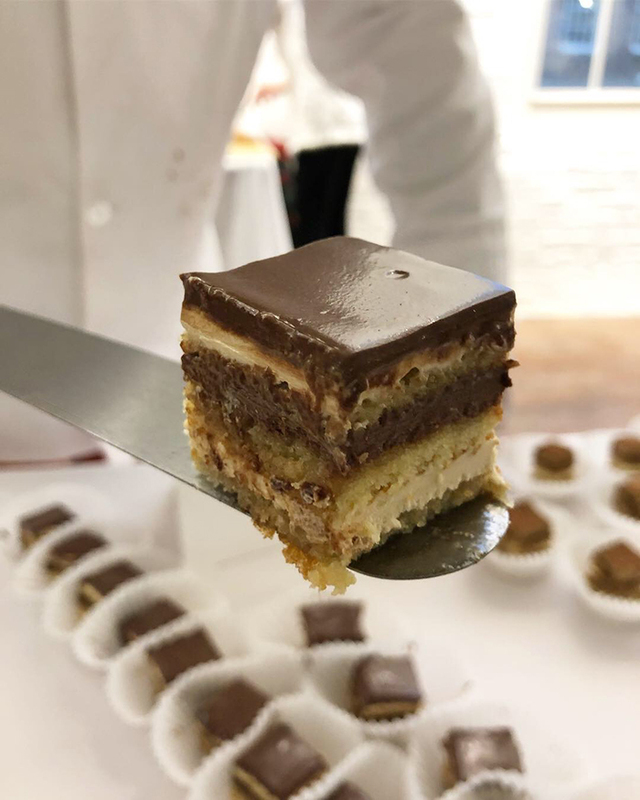 It will join the lineup of powerhouse Charlotte restaurants under the Moffett Restaurant Group umbrella, including Good Food, Stagioni and Barrington’s. 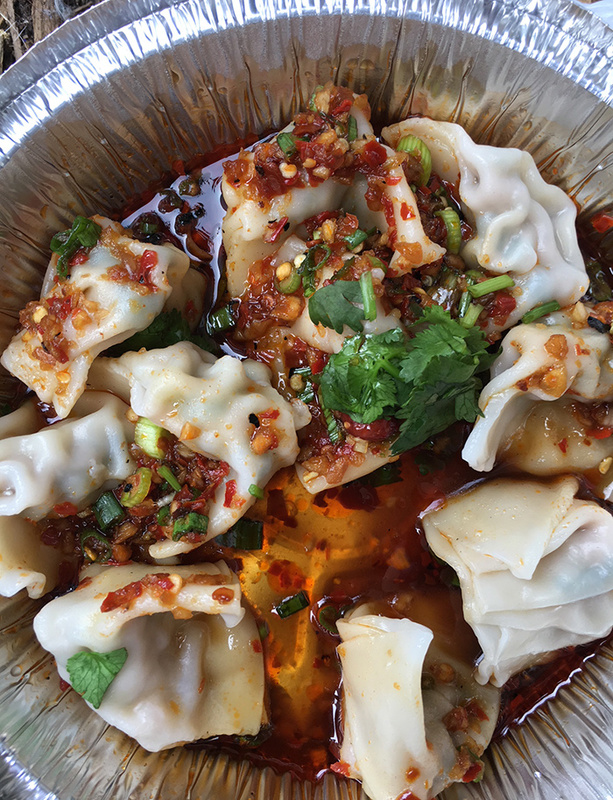 Concept: Popular local food truck serving authentic Sichuan cuisine, including handmade dumplings, noodles and dim sum. Concept: Southern-inspired gourmet gelato served up in scoops, shakes and sandwiches. 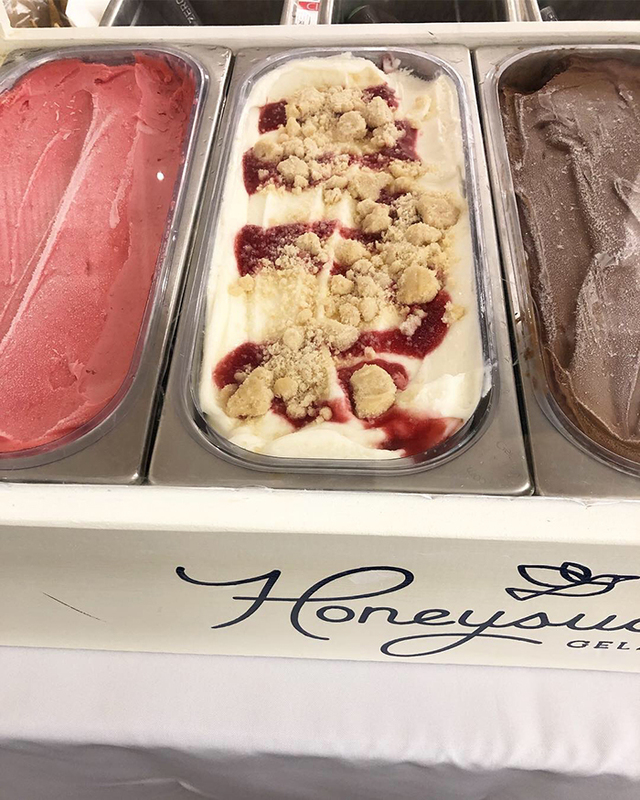 Look for flavors like lemon raspberry crumble and bourbon pecan praline priced $3.50 for 1 scoop, $5 for 2 scoops, $5 for sandwiches and $6.50 for shakes. 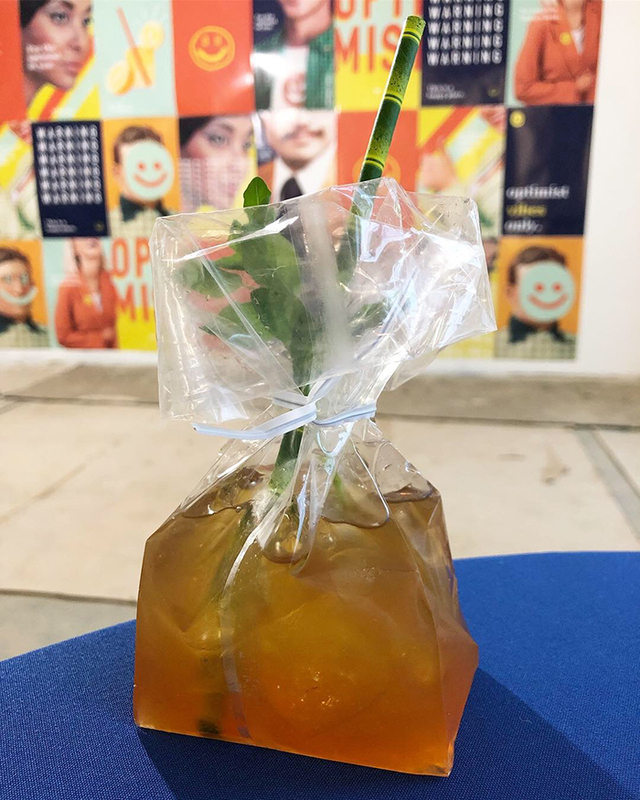 Can’t wait to try it? Find it by the pint at local stores like NoDa Company Store, Rhino Market, Reid’s Fine Foods and all area Whole Foods. 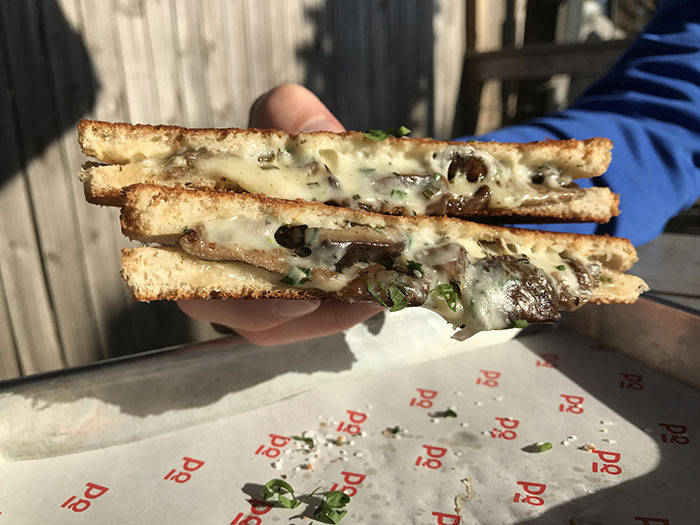 Concept: Gourmet grilled cheese sandwiches from one of Charlotte’s most beloved food trucks. 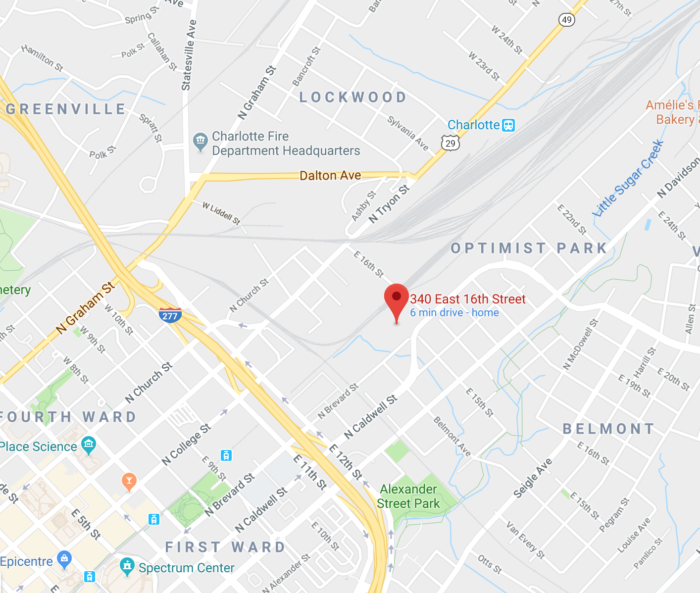 They tried their hand at a brick-and-mortar operation with a short-term take over of Sycamore Brewing’s kitchen in late 2016, but Optimist Hall will be their first permanent home off the road. Concept: Popular Park Road Shopping Center bakery adding a second location with expanded offerings. 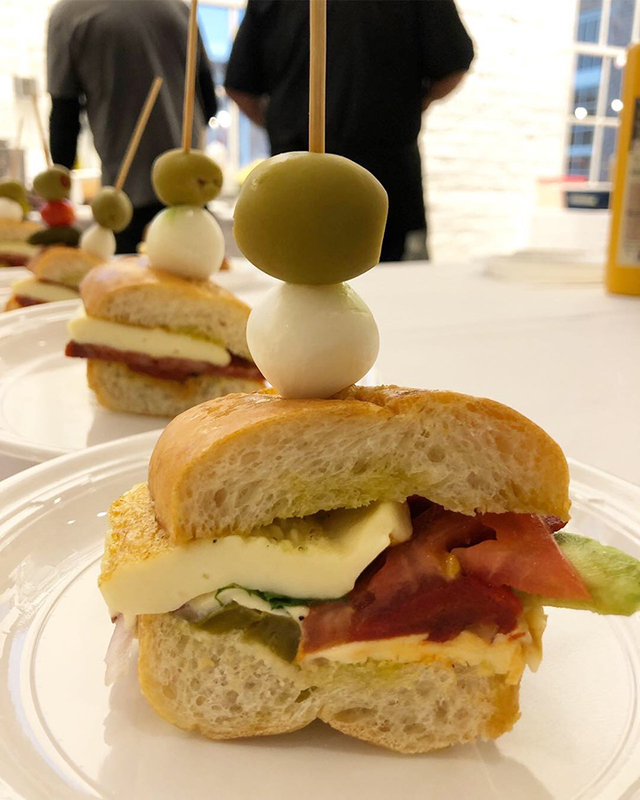 Executive Chef Rodolfo Montero will lead the expansion into new savory menu offerings, including lunchtime bowls, sandwiches and tapas along with their Instagram-famous pastries and desserts. They’ll also have Cuban-style coffee along with beer and wine at night. 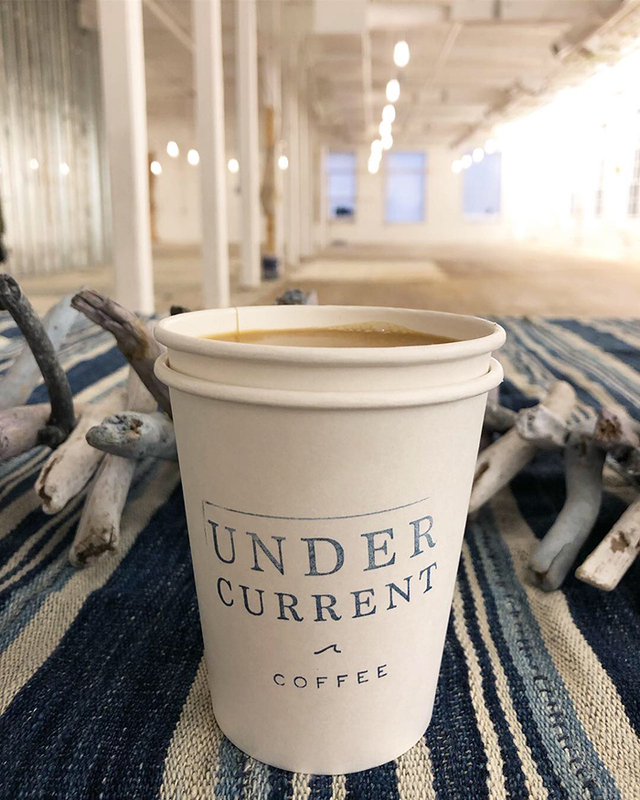 Concept: Full-service coffee bar with a focus on sustainable sourcing. Their flagship cafe and coffee lab is located in Plaza Midwood. 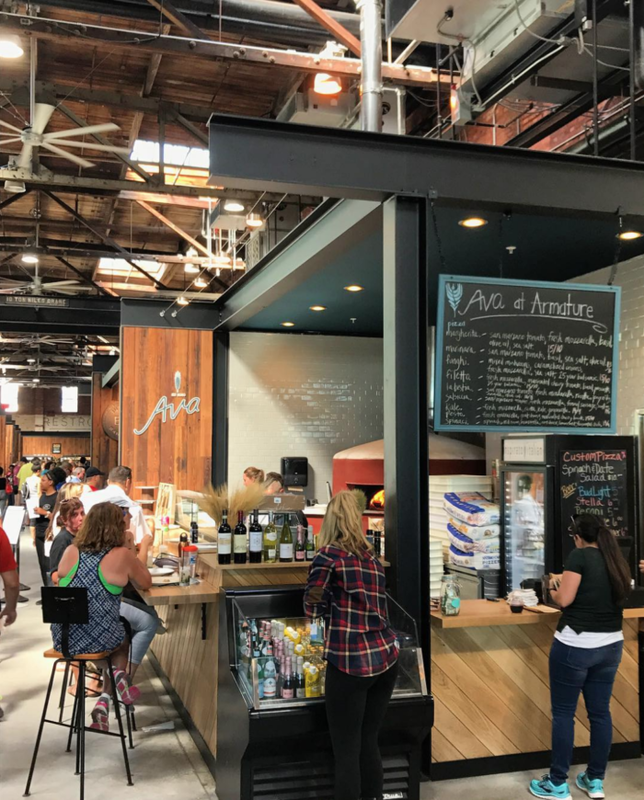 Concept: Like Ava above, Zukku (which translates to “canvas”) has a location at the Heights Public Market at Armature Works in Tampa. 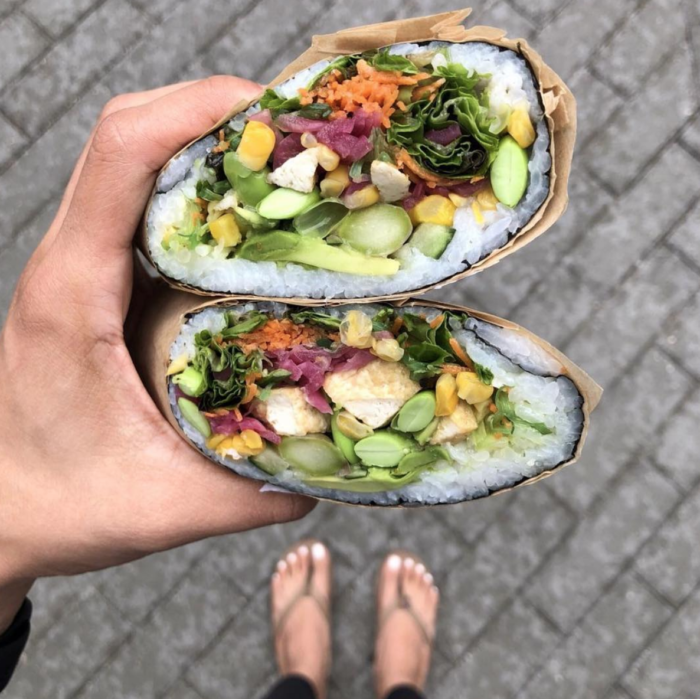 The menu features signature sushi rolls ($11-$14), sashimi and nigiri ($6), sushi burritos ($11.95-$16.95) and poke bowls ($13.95-$16.95). 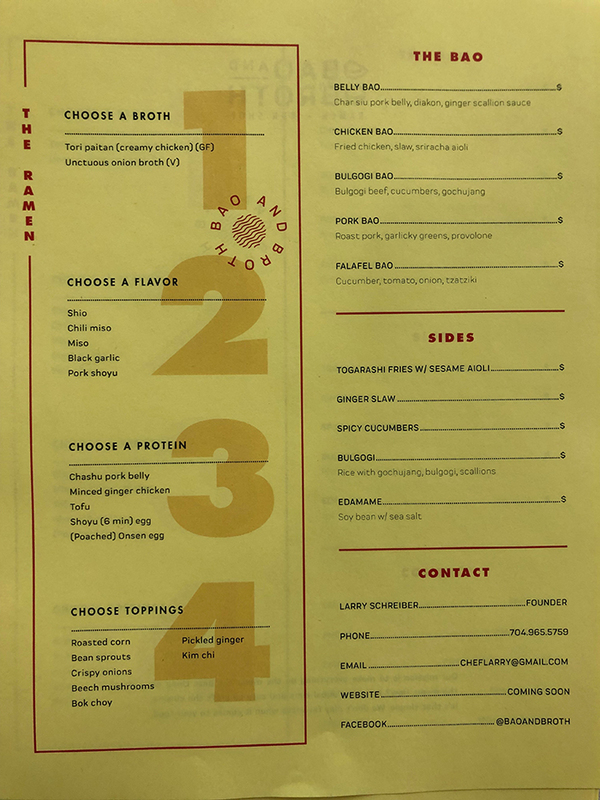 Or you can choose to customize your own blank canvas bowl or burrito with a selection of 8 proteins, 8 dressings and sauces and 20+ toppings and finishes. 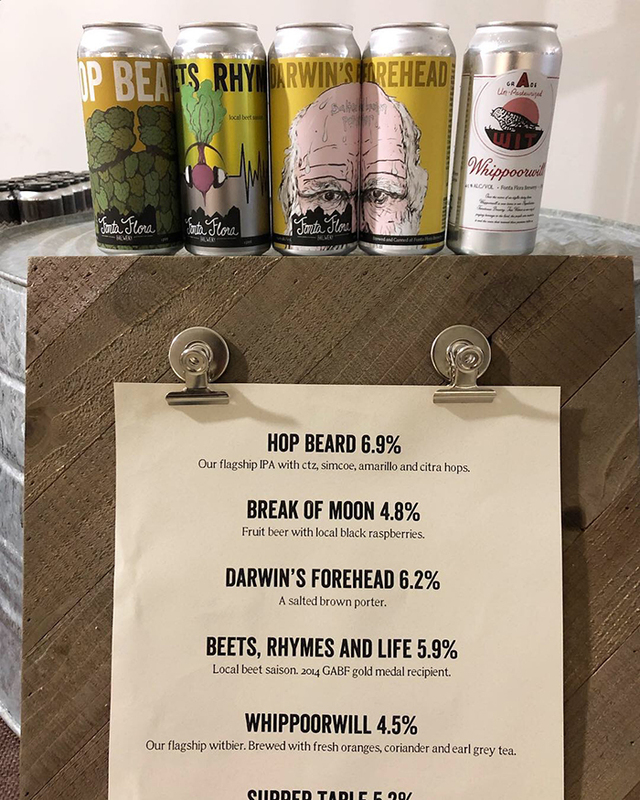 Concept: Morganton-founded brewery with a focus on local agriculture. 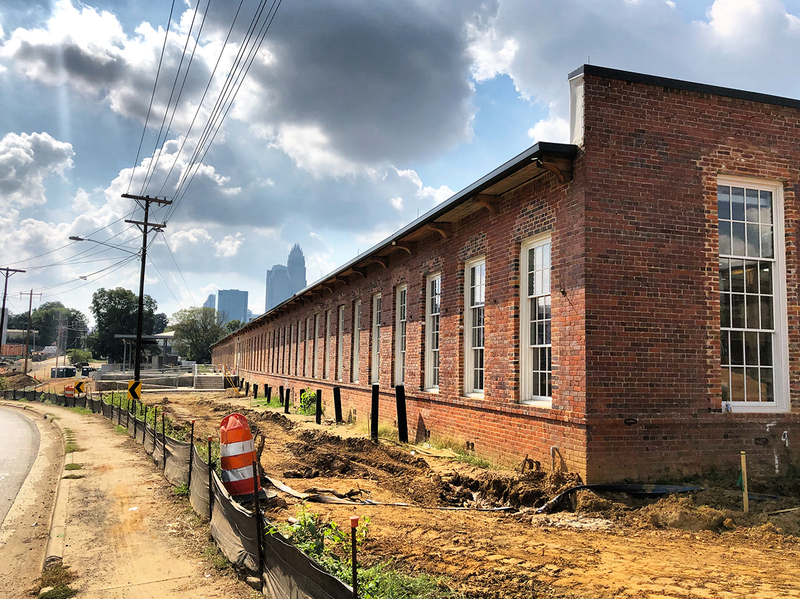 This will be a huge expansion for them into the Charlotte market and will feature a tasting room and a giant outdoor space. There are about 10 more food stalls yet to be announced as well as 3-5 additional anchor restaurants. All this adds up to one hell of a destination for Charlotte and a perfect example of adaptive reuse.